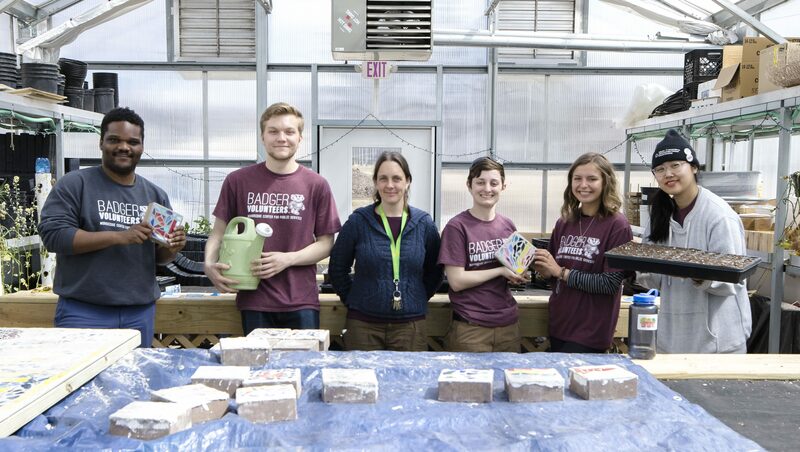 Badger Volunteers connects teams of UW-Madison students with local community sites (schools, nonprofits, municipalities) to volunteer with that organization 1-4 hours every week for an entire semester. We are particularly interested in partners focused on education, sustainability and public health. What can I use Badger Volunteers for? It is up to your site to determine what your needs are and how Badger Volunteers can help support you. We encourage you to think of your needs and structure the Badger Volunteer experience around that need. You can have more than one Badger Volunteer team at your site a week.